Elmira, NY (December 30, 2018) – Yesterday on December 29, one person was injured and hospitalized in a motorcycle accident that took place around 2:30 p.m.
Police say that the motorcyclist lost control of his motorcycle and struck a mailbox. Authorities are not sure what caused the collision between the motorcyclist and another person. The motorcyclist, however, tried to pass a truck in a no-passing zone. The accident took place on Coleman Avenue in Big Flats. Police say that the motorcyclist was taken to the hospital but is expected to be okay. At this time, police continue their investigation into the accident. Many people are injured in New York motorcycle accidents every year due to the negligence of others. 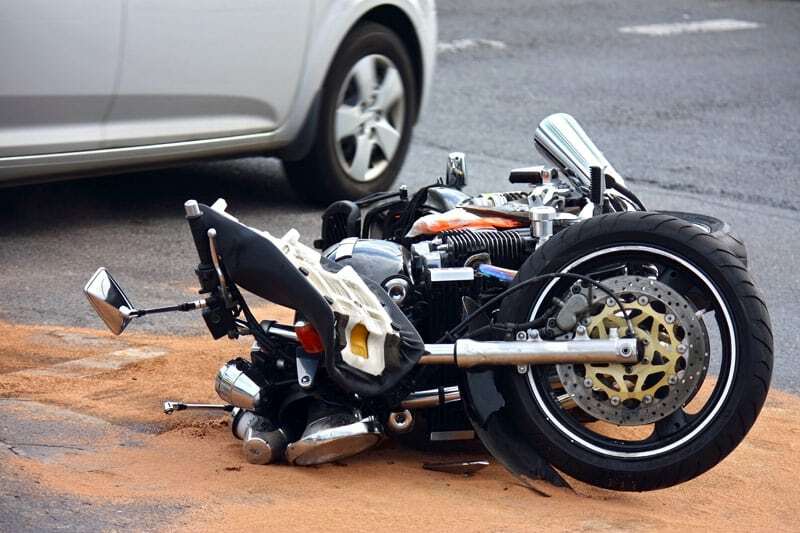 Unfortunately, many drivers who share our roads do not watch out for the safety of motorcyclists who are owed one of the biggest duties of care because they are especially vulnerable in these accidents. We would like to extend our sympathies to those involved in this accident with the hopes that they will be able to find the strength to move forward. Being injured in a motorcycle accident can be a life-changing experience, which is why you need an experienced motorcycle accident attorney who will help you through every step of the process. Our team at Hach & Rose has gained years of experience and a record of success that speaks for itself, so you will never feel alone during this time. If you have been facing the burdens of someone else’s negligent actions, we want you to know that we are here for you. Contact a team you can rely on at 212-779-0057.